Some of you may have seen the news racing across social media about New York, Los Angeles, and D.C. public libraries providing their patrons streaming access to the entire Criterion Collection, foreign films, documentaries, and award winners through Kanopy. Well guess what! Fontana Regional is just as cool as those big city libraries and we’re bringing you the exact same service. 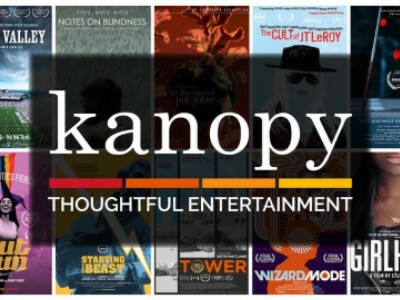 Starting this Fall you will be able to access the entire Kanopy catalog through our website. You can stream up to 10 titles a month and you’ll be able to watch them on your laptop or tablet (or your phone if you’re really dedicated.) Another great feature of this service is that educators can show these titles in their classrooms to deepen learning in an engaging way. So get ready for some high quality binge watching and keep your eye on our website for the launch date.